Rob Zolman / Valley Journal Ronan’s James Normandeau, center, placed first in the Ronan Canal Bank Run on Friday afternoon. Pirate quarterback Boston Goode threw for 192 yards with a touchdown and rushed for a touchdown as the hosting Dillon Beavers knocked off Polson 40-14 on Friday evening. Trevor Schultz caught six passes for 83 yards and a touchdown. The Ronan Chiefs were upended 45-13 by Butte Central Maroons on Thursday evening at Alumni Coliseum in Butte. Additional game stats and information were not forwarded by press deadline. Additional game stats and information were not forwarded by press deadline. Tomi Brazill slammed 10 kills and Sydni Rogers added 12 assists to help Arlee to a nonconference volleyball road win over Mission on Thursday. Mission battled Arlee in five sets 27-29, 25-21, 13-25, 25-21 and 12-15. Nellie Desjarlais scored fives aces and Emily Fiddler had 32 digs to lead Arlee. For Mission, Caitlyn Sorrel recorded 21 digs, Sydney Brander had 14 kills and Hunter Eichert booked 40 assists. The Lady Vikings defeated visiting St. Regis in straight set 25-20, 25-18, 25-8 on Saturday. Kaitlin Cox had 13 kills, 11 digs and five aces. Teaira Truman chipped in 17 assist and Allie Delaney led the team with two blocks. Five teams took part in the Ronan Canal Bank Run on Friday afternoon. 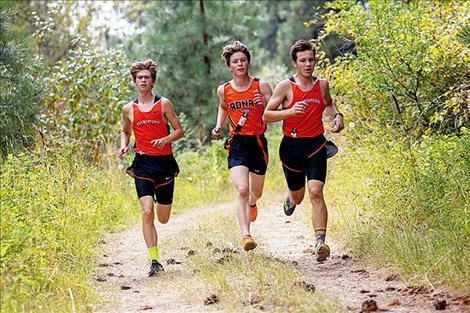 Ronan’s James Normandeau placed first in the boy’s race in 17:13. 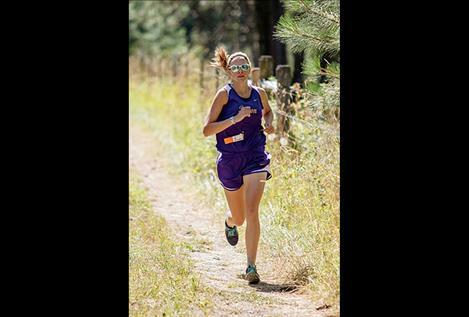 Beatrix Frissell of Polson won the girls race in 19:42. 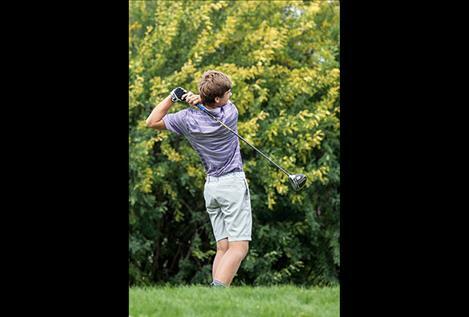 On Thursday, the Ronan High School boys and girls golf team hosted the Ronan Invitational at the Mission Mountain Golf Course in Ronan. 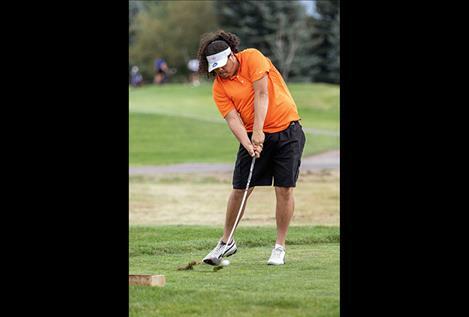 The Polson High School boys and girls golf teams both finish second in the team standings. Polson’s Trey Kelley carded a 77 for an overall third place finish, while both Mat Hobbs and Calvin Nowlin finished in the boy’s top ten. Lady Pirate Cali Cannon shot a second place 90 and Amanda Farley shot a fourth place 94. 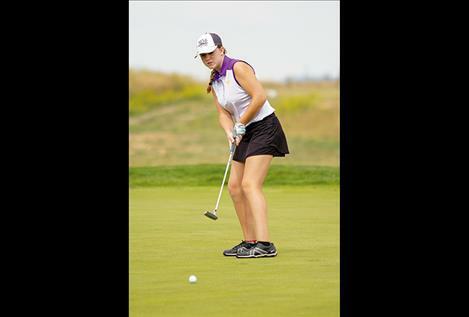 Top finishers for Ronan were Kylee Niemeyer for the girls with a 107 and for the boys Anthony Camel with an 89.